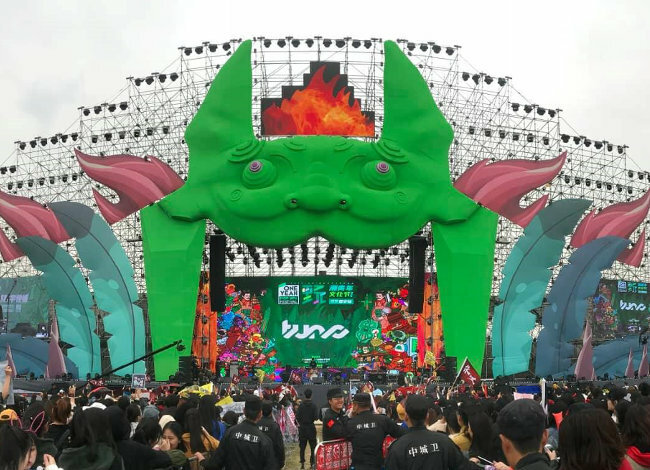 The Famous One Yeah Pop Up+ Festival took place on March 16th and 17th in Xi’an, China, gathering China's most fashion pioneers, which incorporates electronic music and rap, as well as Chinese traditional style, cool street ball and B-box. After deep consideration and careful selecting, the organizer chose NEXT-proaudio, which was supplied by Real Music Acoustics, local distributor of the Portuguese Manufacturer NEXT-proaudio. 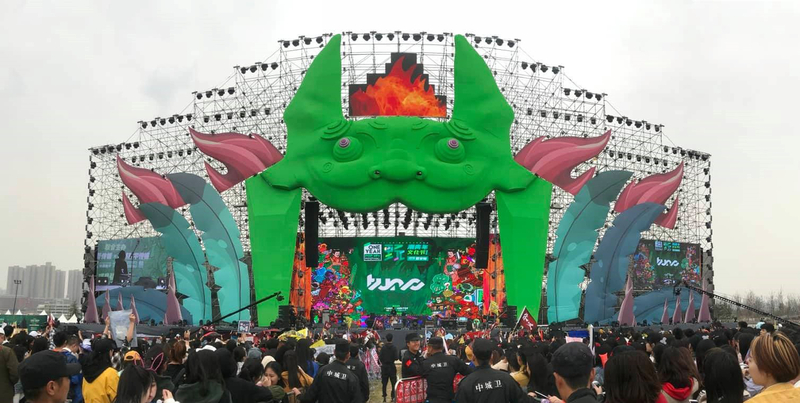 “The electronic music sound effects were controlled fantasticly and the sound pressure with the LA212x line array was really amazing allowing all the audience to have a fantastic music experience” confirmed Richie Wang, CEO of Real-Music. 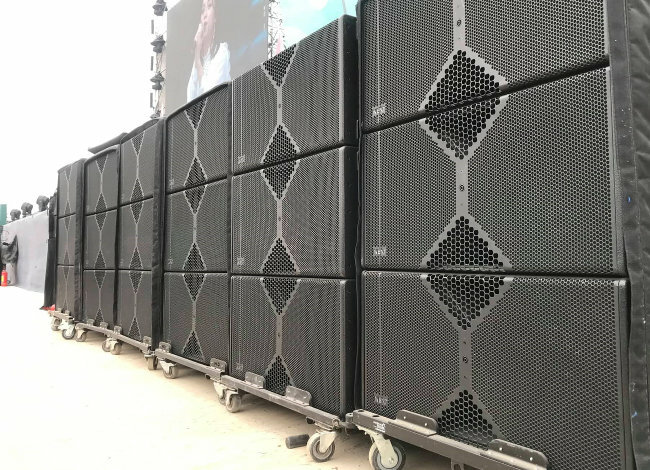 The system comprises more than 120 NEXT-proaudio speakers. 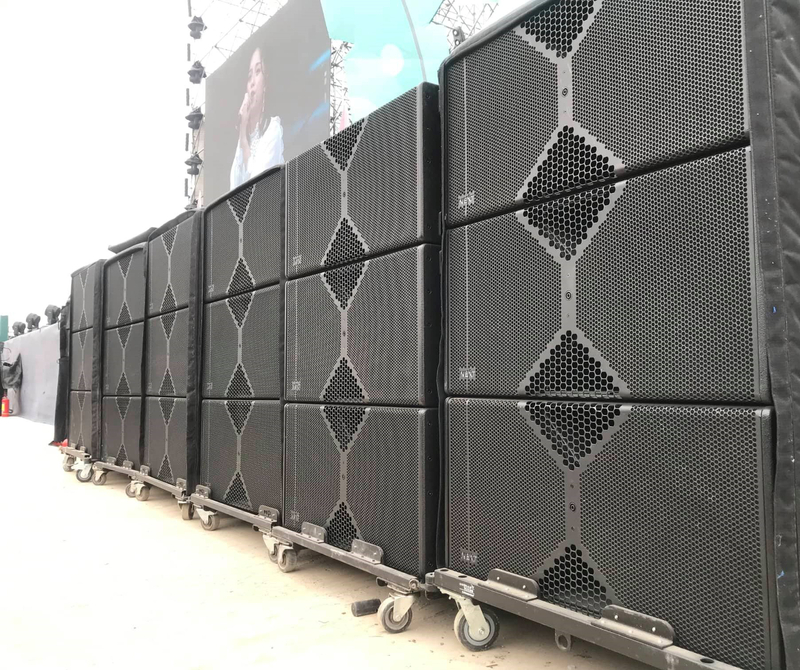 The main hang adopts Next-Proaudio 's flagship product line array series, 15 LA212x per side, and 18 LAs418G per side stacked in front of the stage. Another 9 LA212x per side for Outfill. 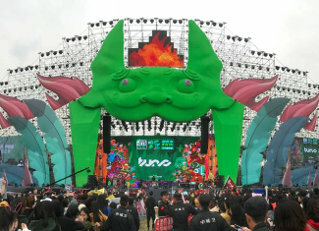 12 wide angled LA122w were used for front fill. 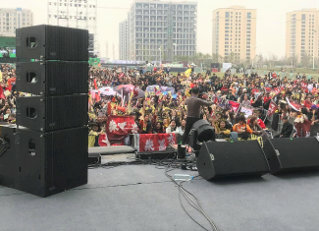 3 LA122w with 1 LAs118 were mounted on both sides of the stage as side fill. In addition, 16 X15 point source speakers were used as stage monitor.